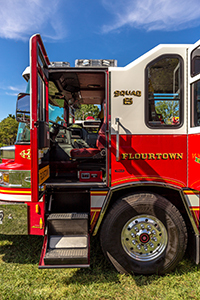 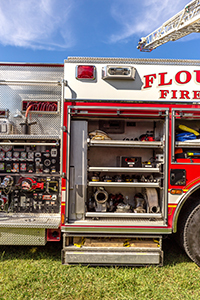 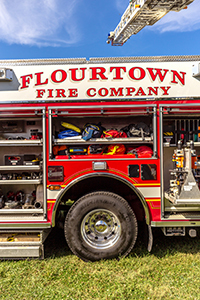 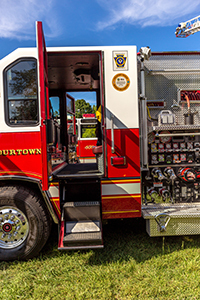 Squad 6 is a 2009 Pierce Quantum rescue pumper custom built for the Flourtown Fire Company. 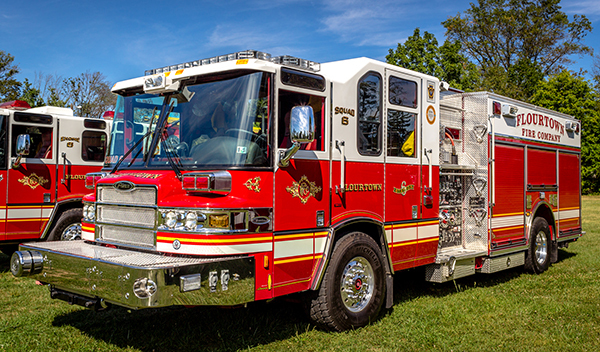 It has a 500hp Detroit Diesel engine with and Allison transmission. 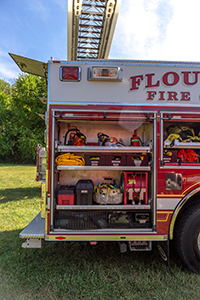 The squad has a full complement of rescue and engine company equipment. 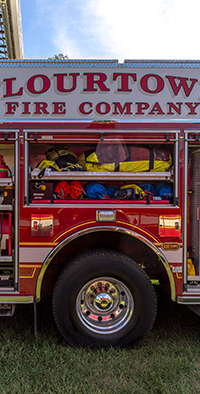 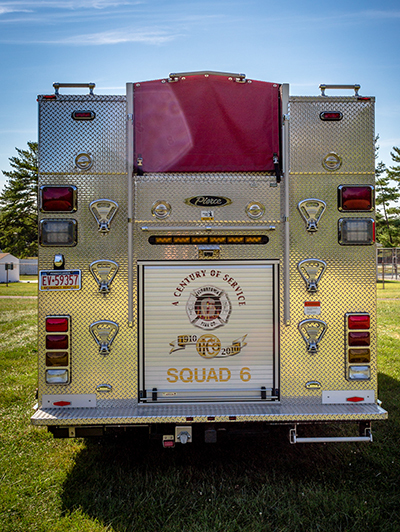 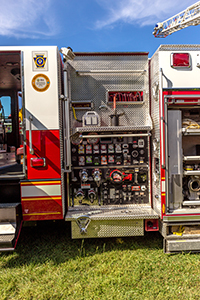 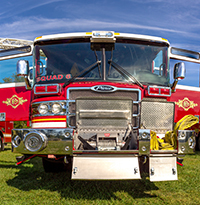 Squad 6 features a full set of Holmatro extrication equipment for vehicle rescues, a full set of Paratech struts for stabilization, set of air bags for lifting. 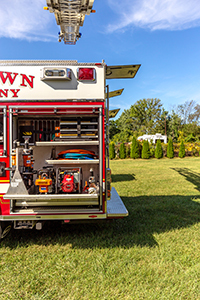 The squad also has engine company equipment as well. 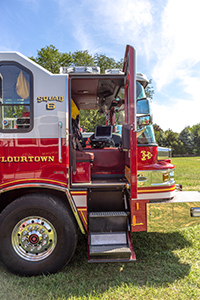 Squad 6 has 1500’ of 5” supply line, 100’ of 1 ¾” attack line off front bumper, 150’ of 1 ¾” off a cross reel and 2 200’ attack lines off the rear of the truck. 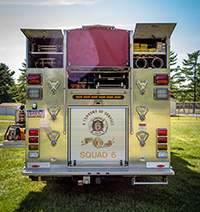 The squad is the first apparatus to respond to rescues, odors outside, RIT response, vehicle fires, Hazardous Materials incidents and responds last unit out for building fires. 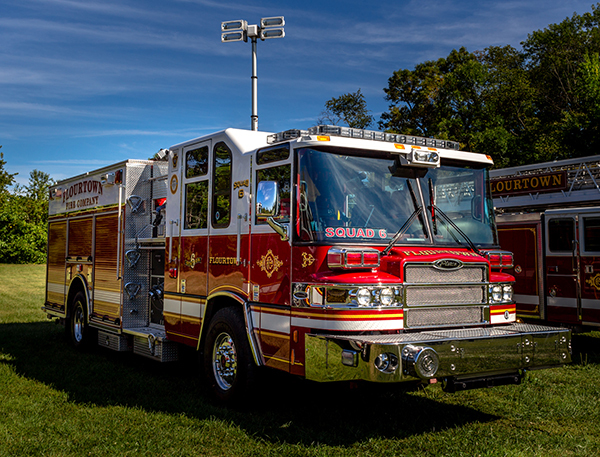 The squad has also had success as best appearing rescue pumper and light rescue in the 2010 and 2011 state firemen’s convention parade.